Christmas is highly associated with presenting gifts. Are your kids bored of getting same kind of gifts under the Christmas tree?? Christmas is almost here. For kids it is most exciting as they already expect some surprises from their parents and for parents it is really very troublesome to decide what to present to get unexpected happiness on their children’s face. So, to solve your problems we present you some great Christmas Gift Ideas for kids. Browse PartyBell.com and get these gifts asap without thinking much. 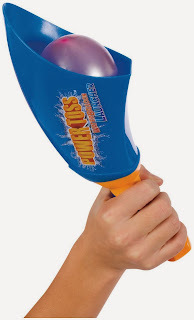 Power Toss water Balloon Launcher will be a great gift to present to your kids. He will definitely enjoy shooting his friends with water balloons. So, don’t waste time in thinking much. Have this launcher under your Christmas tree and make Christmas special for your kid. Nothing can be better than giving kids their favorite costumes. So, this Christmas why are you struggling much? Get some unique costumes at highly affordable prices for your kids and celebrate Christmas to the fullest. 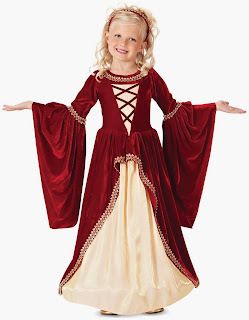 Crimson Renaissance Princess costume will make your cute princess look out of the world. Kids love to play with toys than anything else. We have huge collection of toys for kids that will help you to choose unique presents for them. So, Browse PartyBell and get rid of all the troubles that you are facing in selection of presents. 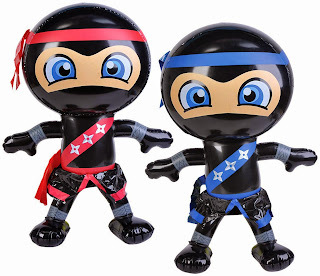 Buy some action figures for the little ninja in your life and make Christmas memorable for your family. It will be a great favor for kids. 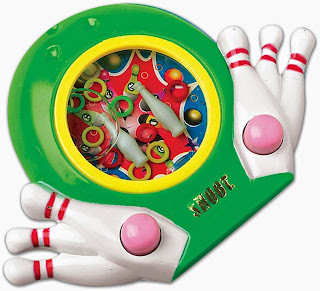 They will love playing this bowling water game. It will be a best source of entertainment for them and you will love,seeing them smiling and having fun with this highly affordable game. Just get it once and make your Christmas best. This is the best thing to present to your sweetie. 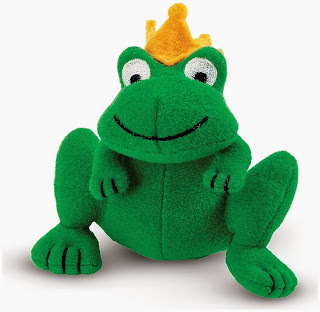 This sweet frog has a yellow crown over it which will definitely attract her and she will enjoy playing with it. It's a very difficult task for the parents to decide what to keep under Christmas tree for their kids. So, get some unique ideas from PartyBell.com and make your Christmas easier, happier and merrier.